According to EnergyWire, EV sales in the U.S. grew by more than 80 percent last year. Energy Innovation expects EVs to make up to 75 percent of sales by 2050 — more than 15 million electric cars and trucks a year. 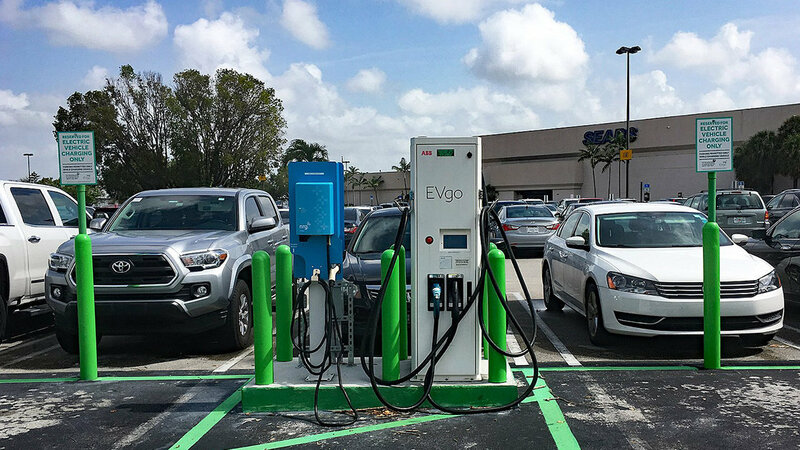 Big Oil may be trying to slow the shift but can read the writing on the wall: Oil companies are investing heavily in startups building electric vehicle charging stations.